Thursday, April 26, 2012. 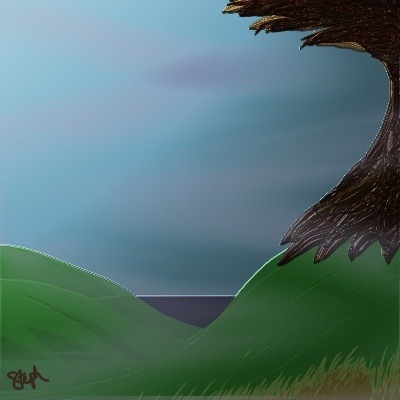 I doodled this image on my laptop using ArtRage Pro 3. Then I was kicked out of the dining room. Posted from my iPad. Copyright 2012 – Steph Abbott- All rights reserved.